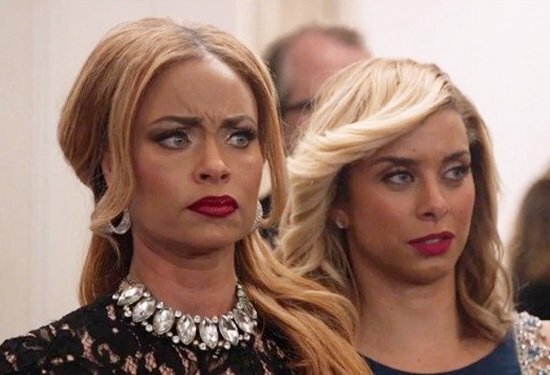 If Gizelle Bryant wasn’t a cast member of Real Housewives Of Potomac, the ladies might see a little sunlight now and then. 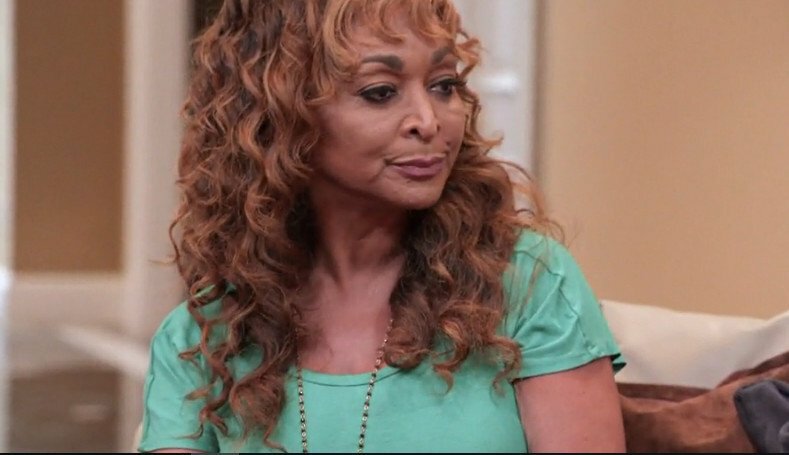 Because this chick is here to throw shade all day, every day. In Gizelle’s mind, however, she sees herself as a truth teller, not a sh*t stirrer. Case in point: She was just asking an innocent question of newbie Monique Samuels when she insinuated that Monique was homeless. At least, that is what Gizelle claims. And in case you did not hear – she is still the word on the street! Real Housewives of Potomac Premieres Tonight! The Real Housewives of Potomac season 2 premieres off tonight, hoping to woo Real Housewives fans back and to prove they’re better and more exciting than their luke-warm first season. One of the show’s returning cast members, Charrisse Jackson-Jordan, shared that she’s looking forward to the chance to show who she really is this time around. Charrisse admits that season one wasn’t her best and she’s feeling much more comfortable with the format now. 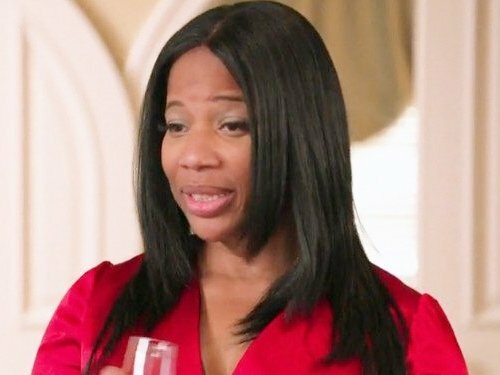 Robyn Dixon was the lone sane one on Real Housewives Of Potomac this season. She calls the experience “surreal” (cause how else does one describe Karen Huger or Katie Rost?) and discusses how the show has impacted her life. Luckily for viewers, we’ll get another dose of her zen-like approach to friendship and drama, because she is back for season two, which is currently filming.